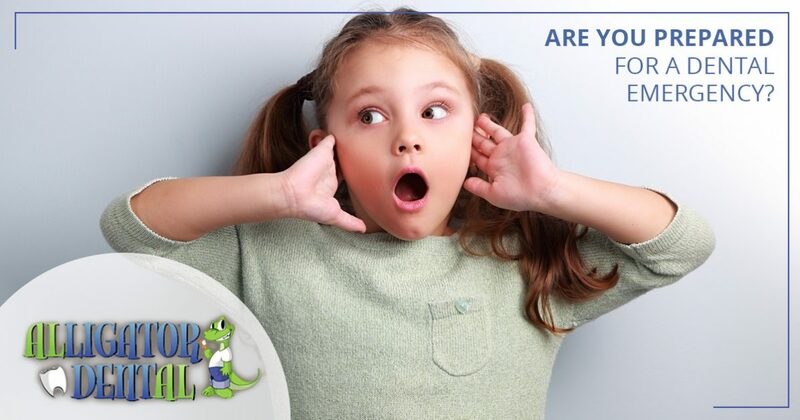 Pediatric Dentist Seguin: Are You Prepared for a Dental Emergency? With long afternoons at the pool and increased activity levels, kids are more at risk for a dental emergency in the summer months. Do you know what to do if your child runs in the house with a broken or missing tooth? At Alligator Dental, our emergency dentists in Seguin want to make sure you are prepared for a dental emergency, and in today’s post, we’ll review a few helpful supplies to have in your dental emergency kit as well as a few first aid steps you can take if your child does suffer an oral injury. Call our emergency dentists at 830-372-3725 today for more information! Gauze. To reduce swelling, this can be applied with pressure to the injury site. Handkerchief or a soft rag. This can help clean your child up and it can be used to create a makeshift ice pack. A small container with a lid. In the event a tooth is knocked out and recovered, you will need a place to put it. Ibuprofen. This medicine can help reduce pain and inflammation. Do not use aspirin, as it can cause excessive bleeding. Your pediatric dentist’s contact information. Having this handy will enable you to call your child’s emergency dentist right away. Keeping a kit in the car and at home will ensure that you always have the items you need on hand in the event of a pediatric dental emergency. This can easily happen if your child slips and falls or if they are hit in the mouth with a ball or other object. If this happens, you can gently move the tooth back to its rightful position and have your child bite down on a small piece of gauze to prevent the tooth from moving any more. After this, you should call your child’s dentist or make a quick trip to the emergency room. If your child has a tooth that has been completely knocked out, tend to your child first. Using gauze, apply pressure to the gum tissue where the tooth was knocked out and make sure your child is okay. If the tooth can be located, pick it up by the crown and place it in a closed container with milk or saliva. This will help protect the cells needed for bone reattachment in the event the tooth can be saved. 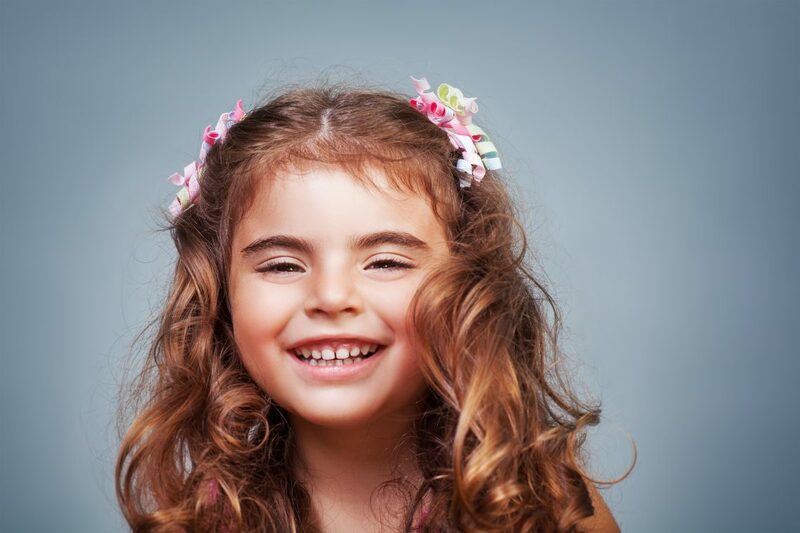 It is important to get your child to an emergency dentist as soon as possible for the best odds of saving the tooth. If your child has suffered a dental emergency, don’t panic. Having a few helpful supplies handy and knowing a couple of basic first aid steps can put your child at ease and increase the odds of saving the tooth. Our emergency dentists offer early bird appointments to address emergency dental care needs between the hours of 7:30 am and 10:00 am on regular operating days. Contact us today to learn more and make an appointment!